SimilarWeb, an Israeli startup that specializes in market intelligence solutions for Web and mobile applications acquired Quettra, a Silicon Valley-based startup. 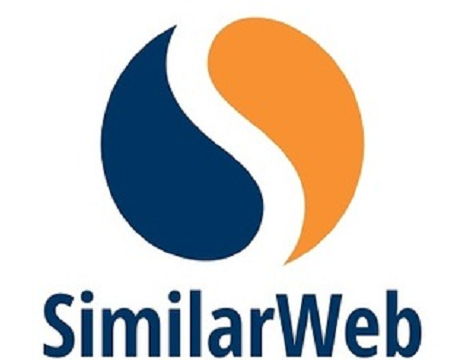 With this move, SimilarWeb plans to integrate Quettra’s app user insight and measurement into its own market intelligence platform, in order to help developers and publishers better understand their audience. 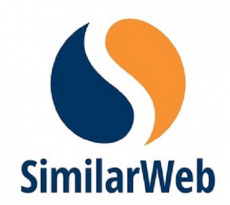 SimilarWeb acquired Quettra for $10M!